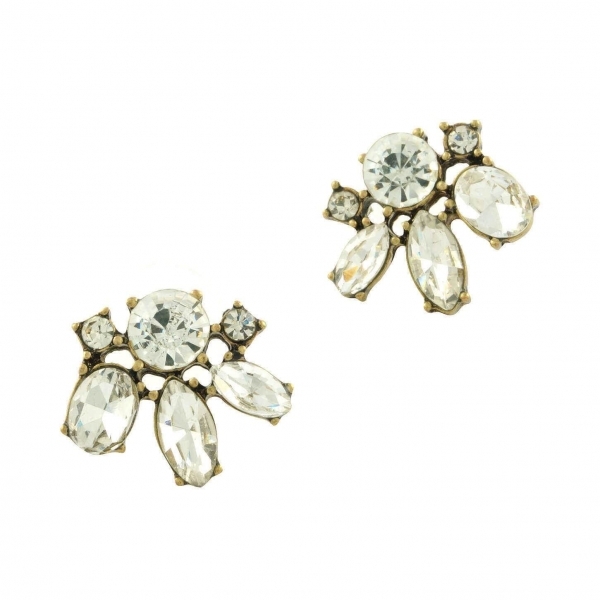 Sparkly Flower Studs are perfect for both day and night out. 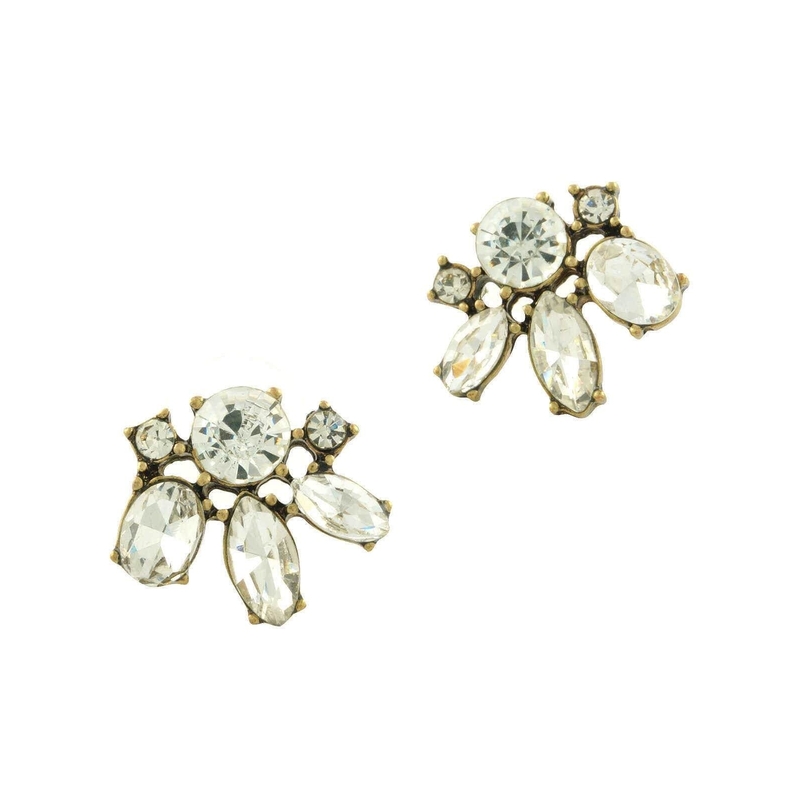 Add just enough of sparkle to your outfit. With this product, you earn 6 loyalty point(s). 6 point(s) = $ 0.36. Hi Katelynne, they are normal weight, not too heavy on.